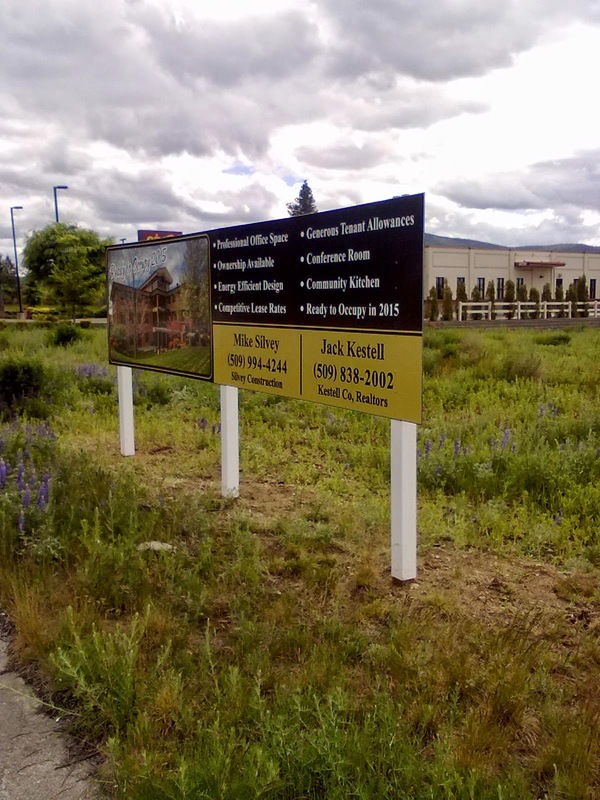 A new sign went up this week in Post Falls announcing plans for a brand new, 3 story ( or what appears to be 3 stories ) professional office building. Papa John's South Hill opens today! The Papa John's pizza chain is returning to Spokane's South Hill and today ( Thurs. May 29th ) is opening day! Ziebart, a chain that's become well known all across the nation for detailing and many other automotive needs has finally arrived in Spokane. If you read Inland Northwest Business Watch often ( and why wouldn't you! ), you'll know I had posted about the potential for a new Rosauers Supermarket in Suncrest / Lake Spokane area. And thanks to another area blog we had basically almost confirmed it as true even. But now it's officially been confirmed and we have even gathered some additional information on this new grocery store coming later this year. Northern Quest Resort & Casino in Airway Heights has another dining option with a new restaurant now open in the Casino's food court area. 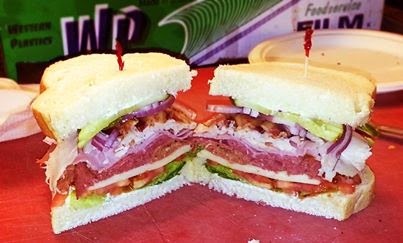 The new restaurant is a deli style eatery located in the former Villa Italian location. Sightline Energy is a company focused on helping architects, engineers, and building owners take the guesswork out of designing energy efficient buildings. At Sightline Energy, we understand that energy code compliance, green building standards, and the changing energy efficiency landscape are an increasing challenge to design teams in the Inland Northwest. The team at Sightline Energy has worked in and alongside A/E firms for years, and our goal is to help manage the complexity that energy efficiency and sustainability requirements bring to a project. We provide an array of services that provide quick, actionable data to design teams, allowing them to better understand how their design affects the energy efficiency and long-term operational costs of their clients buildings. Our services are designed to save design teams time and money, and allow their clients to have control of their energy costs from the first day of occupancy. If at first you don't succeed try, try again. That's the case of purposed new project coming soon to Coeur d' Alene's Midtown District. The building, which can be seen above has been purposed a couple of times before, until being withdrawn based on the outcry of the residents and business owners in the somewhat eclectic neighborhood just a few blocks up N. 4th from Downtown. In case you didn't hear, The Flying Pig went out of business a couple of months ago. 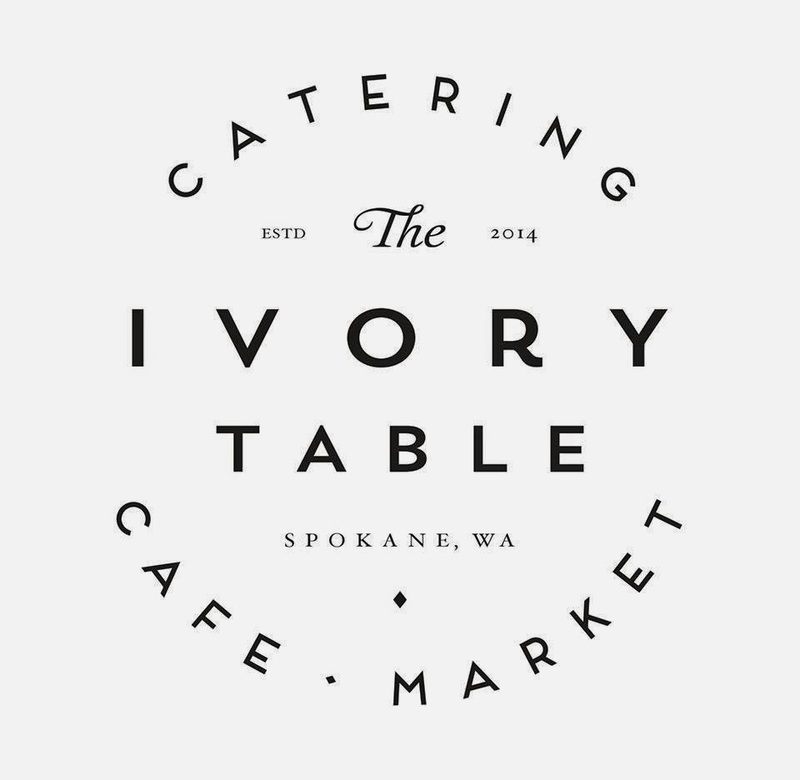 But the good news is, the space where The Flying Pig was isn't going to be vacant very long as a exciting new café and market is already setting up shop in the E. Sprague location, just a few blocks east of Downtown. 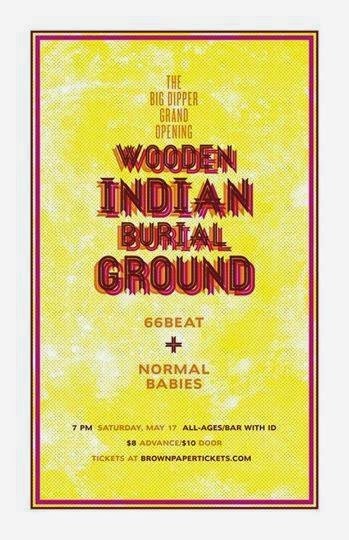 As we mentioned a couple of months ago, The Big Dipper, located at 171 S. Washington Ave. in Downtown Spokane is re-opening as a full live music venue / club. The Big Dipper's new life is coming as Dan Hoerner of the band, Sunny Day Real Estate has purchased the business and is now renovating the building and adding a fire sprinkler system to allow for larger events in the landmark Downtown business. The large Spokane Business & Industrial Park is continuing to grow and be a major player in the local economy. So starting today, we'll do this new feature of what companies are coming / going or expanding at "The Park". For me personally it's hard not to be incredibly optimistic about the City of Spokane with the many renovation and new construction projects happening now in the Downtown core. While the majority of the projects are nearby the massive new Convention Center Hotel, all of Downtown is actually effected. And one of the most recent renovation projects Downtown is actually on the other side of the business district all together. That project is just beginning and will be a redo of sorts on the historic Germond Building located at the corner of Lincoln Ave. and W. Sprague in Downtown's Davenport Arts District. In fact the Germond Building is directly across Sprague from the Davenport Hotel itself. The rumors are true, it's back! The Post Falls restaurant The White House Grill operated a food truck for a time in North Spokane a couple of years ago. Right around the time The White House's owner Raci Erdem also owned a South Hill extension of The White House called The West Wing. Today, The West Wing has closed with another restaurant already in it's place and until recently the truck was gone also. I mentioned this new bakery earlier on this site when writing of the renovation plans for the building at 19 W. Main a few weeks back. At the time the business was still pretty much new news to me too, but now there is a bit more info and here is what I know of the planned bakery coming later this year from the same people behind the locally famous Sante Restaurant & Charcuterie. An Oregon based specialty beer store chain is officially planning a to open a location in Spokane. And, with little more then confirmation and a filed liquor license to go on we don't have all the details but should be opening soon in a North Spokane corridor that's already a beer lovers hub (as much as we have in Spokane ). Many probably will find the fact that Batch Bakeshop is opening a new brick & mortar location old news. That's because the business received a decent amount of press late last year over their Kickstarter fundraising drive to do just that, open a brick & mortar permanent location ( that Kickstarter campaign can be found here- https://www.kickstarter.com/projects/1450203943/batch-bakeshop-gets-a-bakeshop?ref=live ). Following the success of that fundraising, we knew it would only be a matter of time before we heard more on this. And that time is now, as we now know where the bakery will be and about what time it will open. While only open since 2010, Chairs was one of the cities favorite coffee shops. But now that location has closed it's doors for good. But the Chairs business is not gone. Marking an it's first entry into the Pacific Northwest market, My Place , a chain of extended stay hotels will open later this year in Spokane Valley.